For the most part, recycling is seen as a good thing: a fairly easy thing that anyone can do to help the environment. However, there is a fair amount of discourse about the real impact of recycling, and whether it’s even counterproductive to recycle. 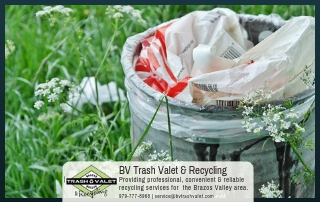 Information abounds and though not all of it is accurate, it’s often the inaccurate information that finds its way into discussions about recycling. So let’s set the record straight: what common ideas about recycling are actually myths, and what’s the truth? This is a myth that’s often touted even by academics and environmentalists. It’s the idea that recycling offers only minimal benefits to the environment that are completely undone because it takes more energy to recycle than it does to make something new. However, despite its respected champions, the Environmental Protection Agency has done research that paints a different picture. By their findings, recycling one aluminium can “saves enough energy to power a TV for three hours.” Recycling aluminium cans uses less than 5% of the energy it takes to make new cans. It’s not just aluminium. New plastic made from recycled plastics requires only two-thirds of the energy required to make new plastic from new materials. Products made from recycled materials are often seen as lower quality than products made from new materials. There’s a common misconception that these products are more easily worn down or that they’re ugly and drab. This may have been the case in the beginning, but as the demand for products made from recycled materials has risen, so has the quality. They’re often held to the same standard today as products made from all new materials. 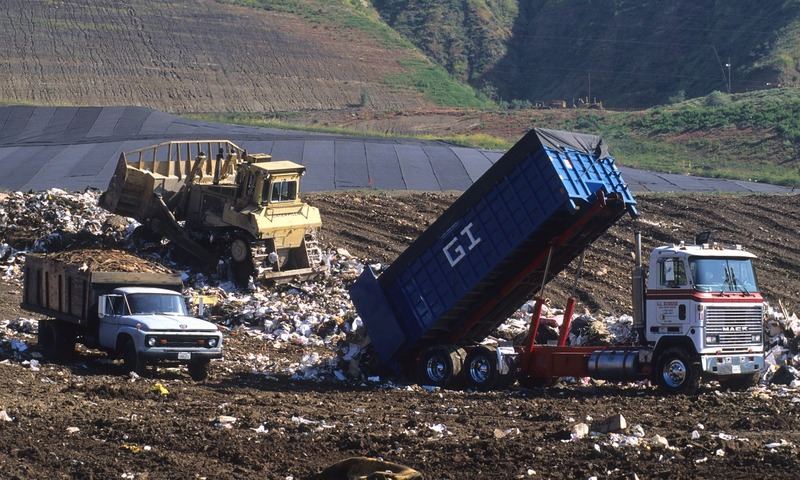 One major concern about recycling is the sorting process. 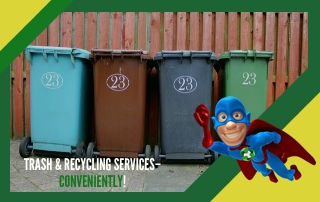 You may have noticed that some recycling companies only accept one or two types of plastics and a limited amount of other recyclable materials. This can be frustrating and a bit of a betrayal when you’re initially led to believe that something is recyclable. It’s true that sorting recyclables used to be much trickier than it was in the past. It had to be sorted by the consumers themselves, or by hand, which could be as expensive as it was tedious. However, in recent years single stream recycling has really taken off, making life easier for consumers and those at the recycling plant. 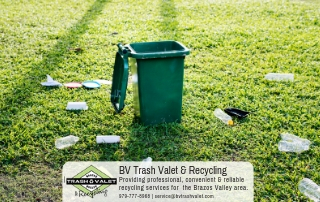 With single stream recycling, homeowners are able to put all their recycling in one bin and know that it will be sorted by machinery at the plant. Recycling companies who use single stream recycling are able to accept more materials than standard recycling companies, making recycling more effective. 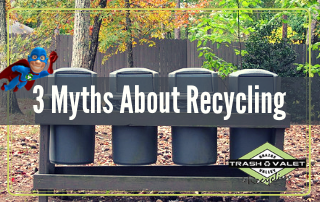 So you know the myths as well as the facts about recycling. The next step is setting up your own recycling service. 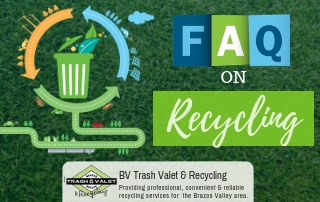 At Brazos Valley Trash Valet & Recycling, we offer a complimentary recycling bin along with your monthly subscription of residential trash pick-up. Contact us today for more information.